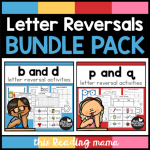 View cart “Letter Reversals BUNDLE Pack” has been added to your cart. 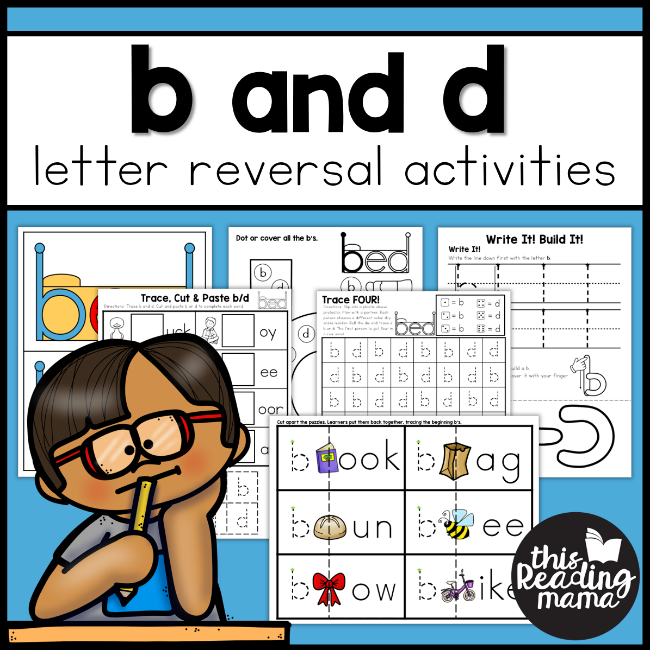 Do you have learners struggling to recognize or write lowercase b and d? Then, you’ll love this variety of LOW PREP activities! 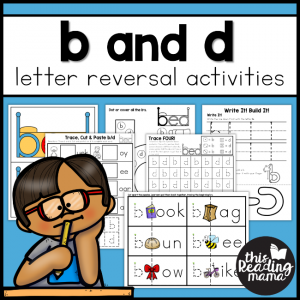 If you teach learners who are having a hard time remembering the difference between lowercase b and d, don’t fret! 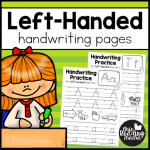 While this is a common problem with younger learners, the LOW PREP activities in this pack can help them understand and remember the difference! 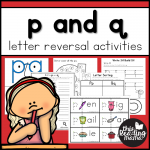 Learners will dot, cover, sort, trace, build, and write lowercase b and d as they use the activities in this pack. The activities work best for Pre-K through 2nd grade. While some cutting or laminating may be needed, most all of the activities are NO PREP to LOW PREP! Activities with asterisks below may require simple cutting for prep. Click on the image above or HERE to see the preview. You can also find free copies of the color bed posters. 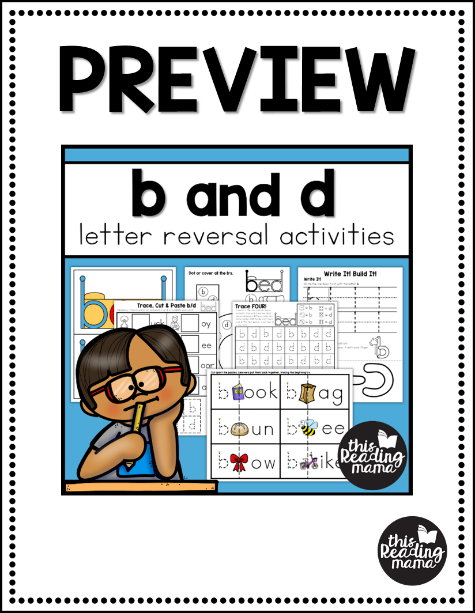 Grab a copy at my Teachers Pay Teachers Store OR below.